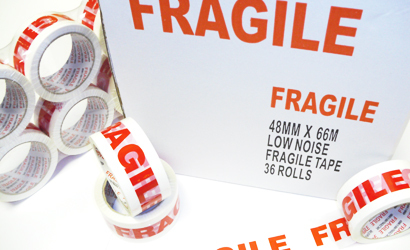 Our custom barrier tapes are ideal for individuals and businesses who are wanting a tape which is non-adhesive and promotes them and their business. Our completely in-house production process for custom barrier tape allows us to turn round jobs within a matter of days in some cases - just think you could have your very own customised barrier tape within days rather than weeks! What is custom barrier tape useful for? Who typically uses custom barrier tape?